Just got this news that No. 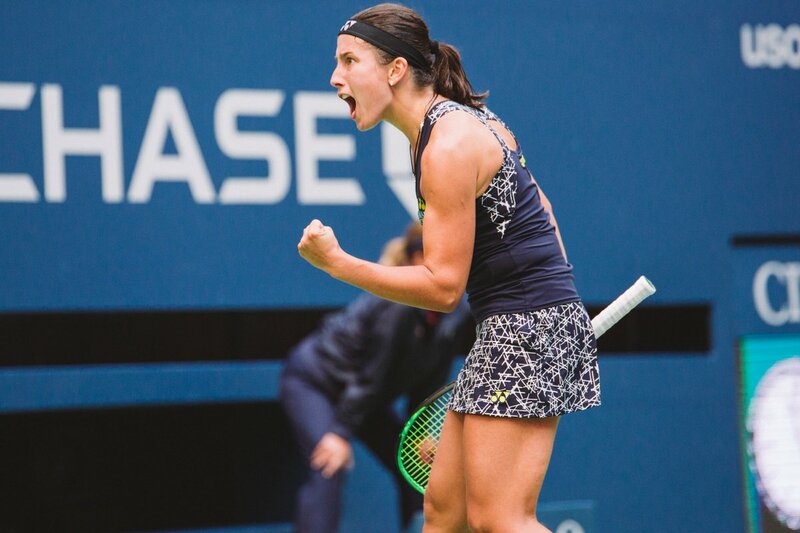 16Â Anastasija Sevastova has beaten Maria SharapovaÂ 5-7, 6-4, 6-2 in US Open match today. Wow this is a big upset especially for Maria's fans. And dangÂ 51 unforced errors from Sharapova!!!! I will not call it a big upset because Sevastova is not some kid but yes people are shocked on this defeat. Sharapova's moaning and grunting, even on a drop shot or volley is just ridiculous.